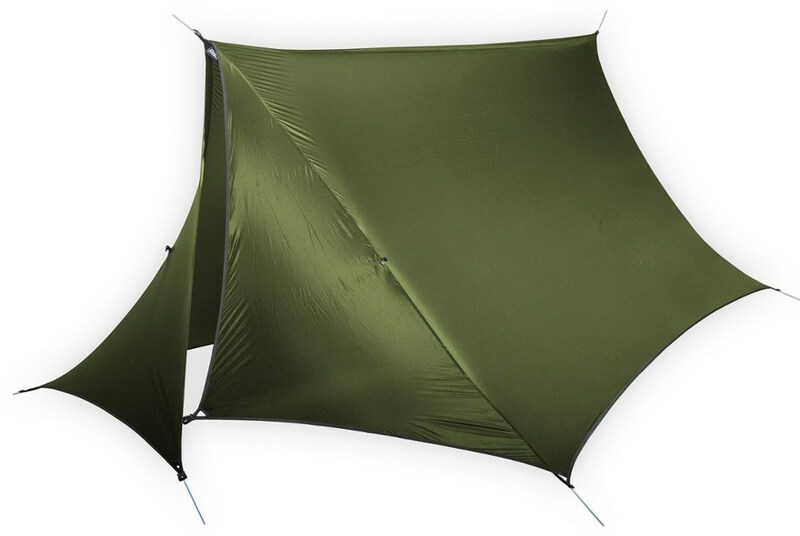 The Klymit Traverse Shelter is a versatile outdoor canopy with a large coverage area measuring 143" x 110". Six tension lock guylines and 12 tie-off points create a customizable surface area. 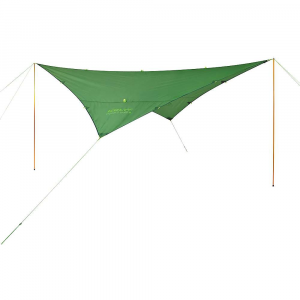 The large triangulated corner guyline easily accommodate the basket of your trekking poles for unique shelter applications. The strong ripstop polyester, taped seams and thick waterproof coating insure that the Traverse Shelter will keep you dry for the long haul. 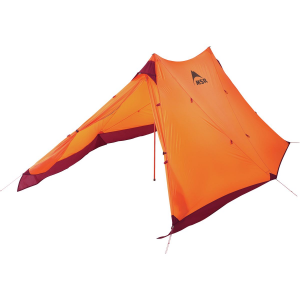 Visit Klymit's Traverse Shelter page. 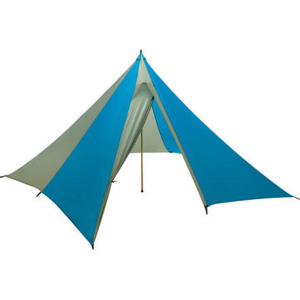 Klymit Camp & Hike Traverse Shelter Blue Large 09TSBL01D. Six tension lock guylines and 12 tie-off points create a customizable surface area. 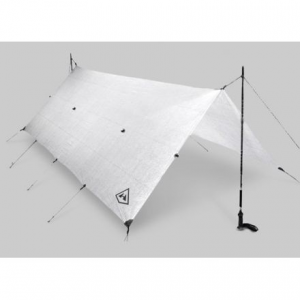 The large triangulated corner guyline easily accommodate the basket of your trekking poles for unique shelter applications. 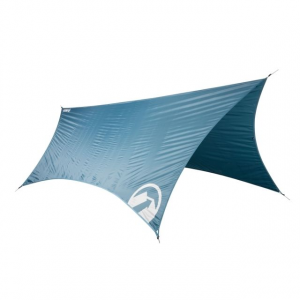 The strong ripstop polyester taped seams and thick waterproof coating insure that the Traverse Shelter will keep you dry for the long haul.